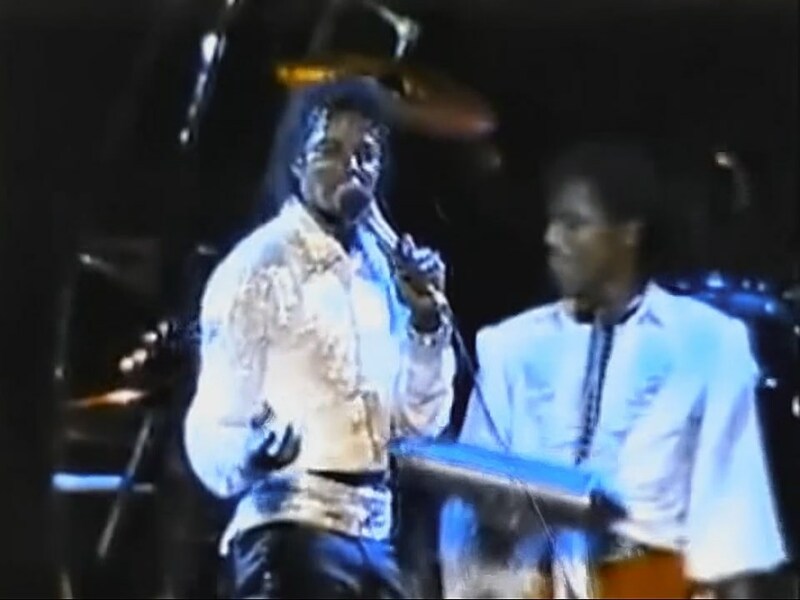 The Victory Tour was a concert tour of the United States and Canada by Michael Jackson and The Jacksons between July and December 1984. 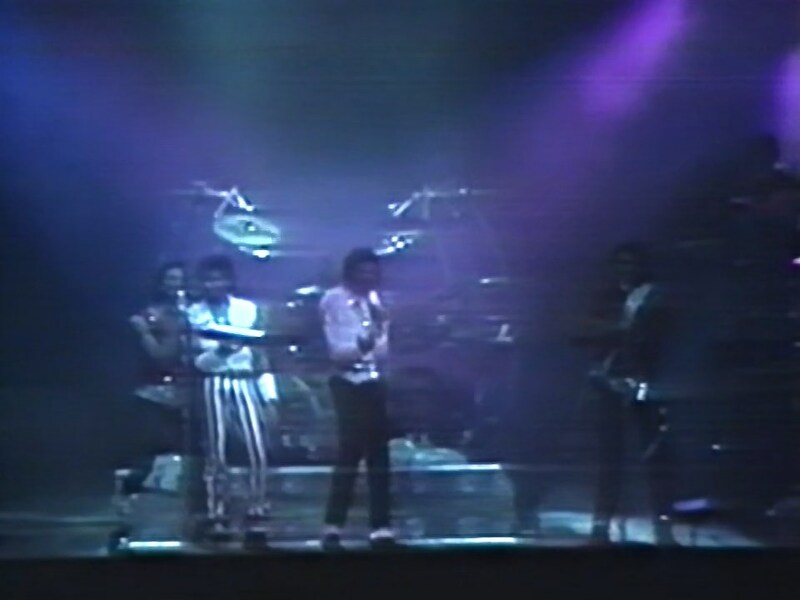 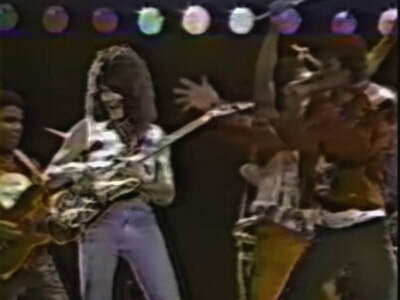 It was the only tour with all six Jackson brothers (even though Jackie was injured for most of the tour). 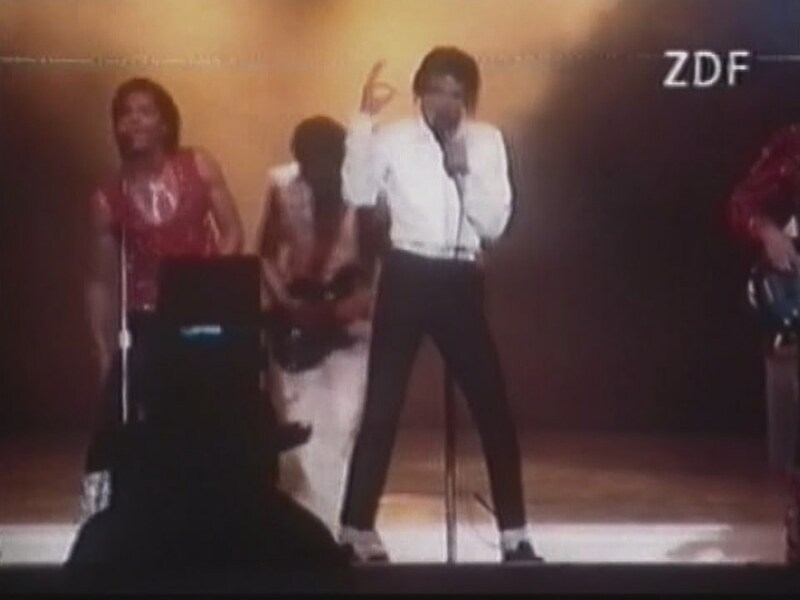 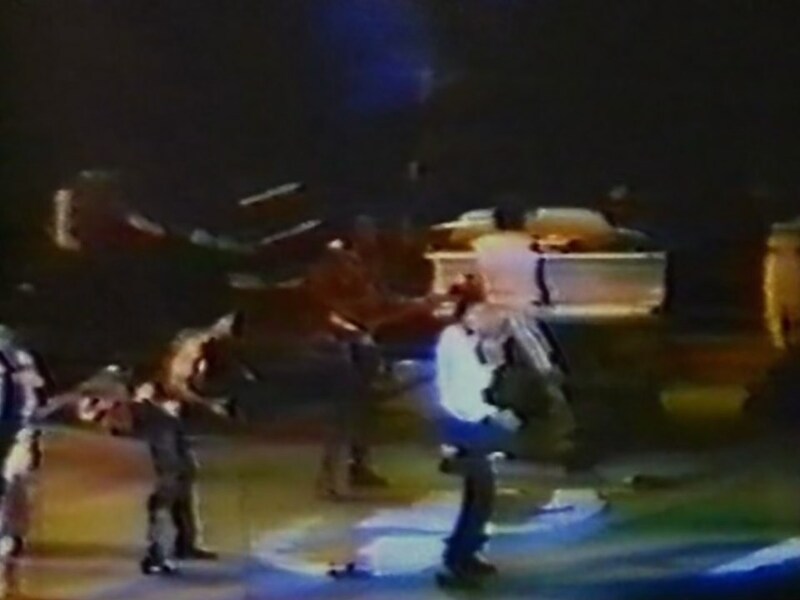 The group performed 55 concerts to an audience of approximately 2 million. 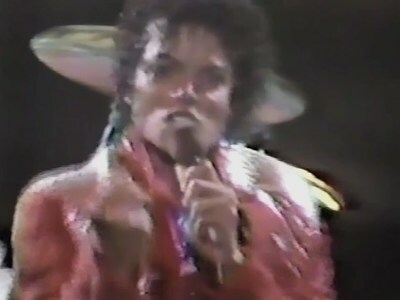 Most came to see Michael, whose album Thriller had been dominating the popular music world at the time. 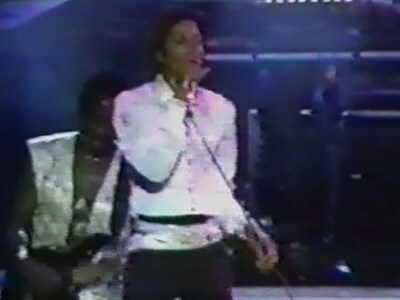 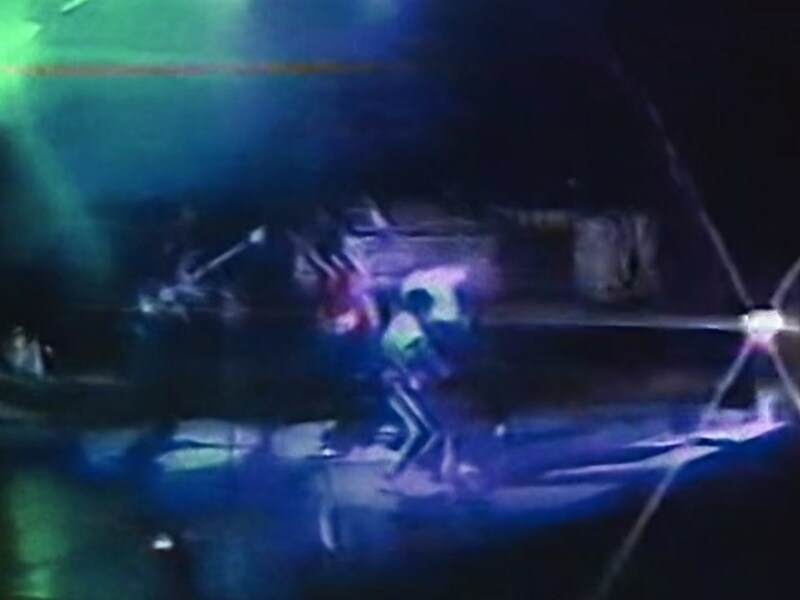 Many consider it to be his Thriller tour, with most of the songs on the set list coming off of his Off the Wall album and from the Thriller album. 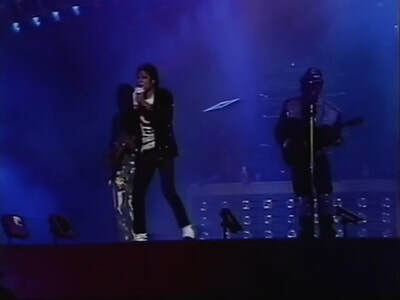 The tour reportedly grossed approximately $75 million (US $181,608,277.19 in 2018 dollars) and set a new record for the highest grossing tour. 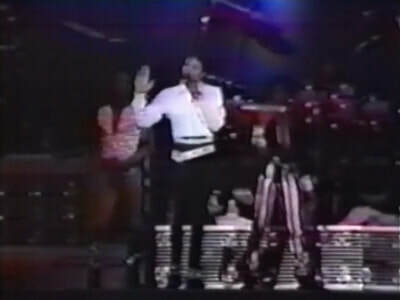 It showcased Michael's single decorated glove, black sequined jacket and moonwalk.